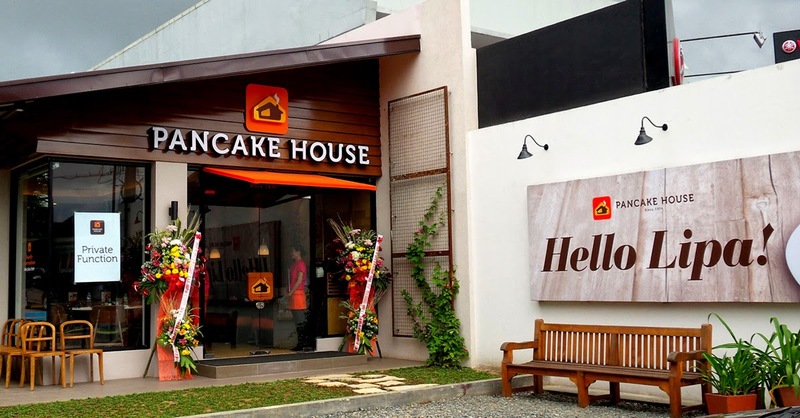 Pancake House, one of the largest and most famous food chains in the Philippines, has finally come to Lipa. It officially opens its doors to the public tomorrow, the 31st of October 2014 as early as 7:00 in the morning. Today the, the Lipa restaurant was blessed by a local priest and a dry-run for tomorrow’s opening was held. I had the good fortune to have been invited to attend by Lou Javier, the company’s Marketing Officer. Naturally, I was more than happy to attend. I was introduced to the company’s Chief Operating Officer, Bernadette Lee; and we had a most educational chat. That is, educational from my point of view. 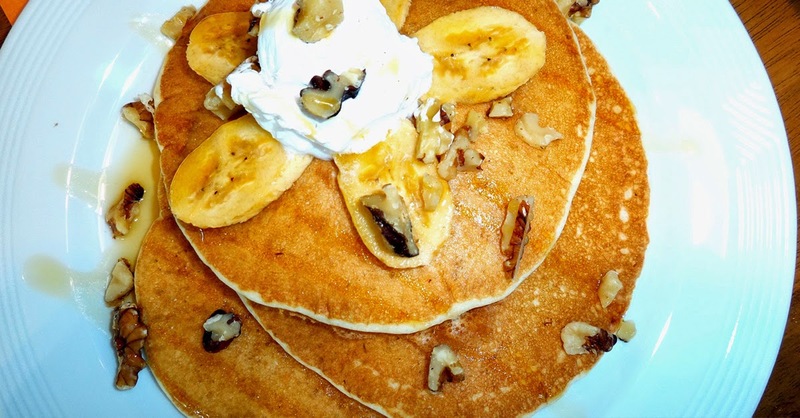 My interest in Pancake House coming to Lipa is not merely culinary. Having lived in this city practically all my life, I was as much interested in the socio-cultural as well as the business implications. one of my former players who helped me set up Food Batangas. Those who live in Lipa know that the city does not traditionally have a restaurant culture. In stark contrast, Batangas City just half an hour away has always had the dine-out culture that people in Lipa are only recently starting to catch up with. Although I cannot cite scientific data, I know as a citizen of the city that people have traditionally preferred to dine at home when the opportunity was there to do so. There has also always been the economic aspect to this. The people of Lipa of whatever the social class have always taken a frugal attitude towards money. Hence, the Lipa style pancit lomi is almost emblematic of this frugality because it is cheap and heavy in the stomach; and therefore good value for money. 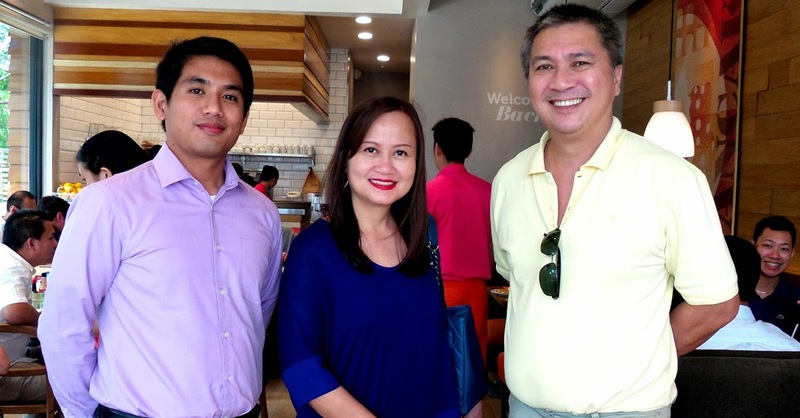 Pancake House, while still a fast-food restaurant, caters in economic terms to the upscale. Its product pricing, therefore, is also upscale and what people in this city would traditionally balk at; and not least because it is the antithesis of the humble lomi. Yet, from my conversation with Lee I learned that Pancake House has come confidently to Lipa; as did its sister companies Max’s and Yellow Cab. Any self-respecting company does exhaustive marketing studies before coming to a community; and none will come unless there are opportunities to make profit. That these upscale companies have all come to Lipa in recent years are, therefore, indicative of the changing – nay, improving – family income structures across the city. Moreover, it also indicates changing attitudes not only towards dining out but also towards parting with hard-earned cash. In other words, citizens’ attitudes towards what is affordable have changed; ditto the definition of what is cheap. It goes without saying that Lipa’s economic growth in the last decade has also fuelled immigration into the city, something that obviously has something to do with these changing attitudes. The Lipa restaurant is Pancake House’s 106th. Most of the restaurants are in the Philippines, including one in Sto. Tomas which is the first it opened in the province of Batangas. The company also maintains several restaurants in neighbouring countries in Southeast Asia. I wanted to know from Lee why Pancake House located along Ayala Highway instead of inside the city proper here in Lipa. Pancake House, she told me, tries to serve not only the local community but the transients as well. Hence, she continued, most of its restaurants are conveniently located along highways where travellers are wont to make a stop for meals. That made a lot of sense; and indeed, there are many for whom Lipa is not a destination but more of a stopover. I had eaten in other Pancake House restaurants before; but I had always gone for the pancakes or the waffles. Today during the blessing, my hosts graciously served not only pancakes and waffles but also what they call the Best Taco in the World along with fried chicken. The pancakes and waffles I have always found great; but the taco and chicken were even better. I am salivating just thinking of those and will definitely be back. 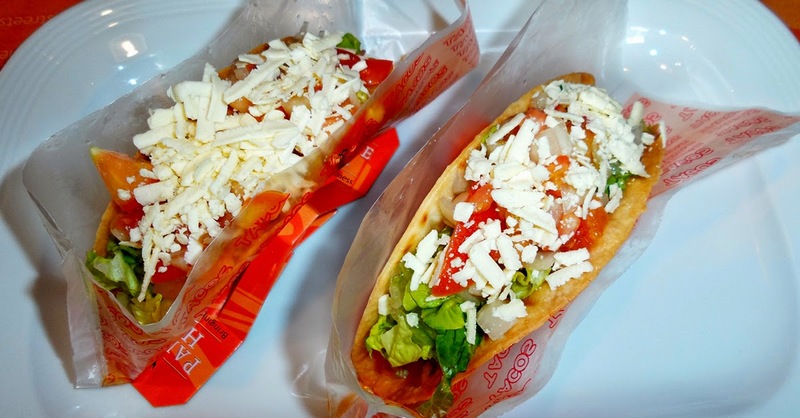 They call this the Best Taco in the World, and with good reason.